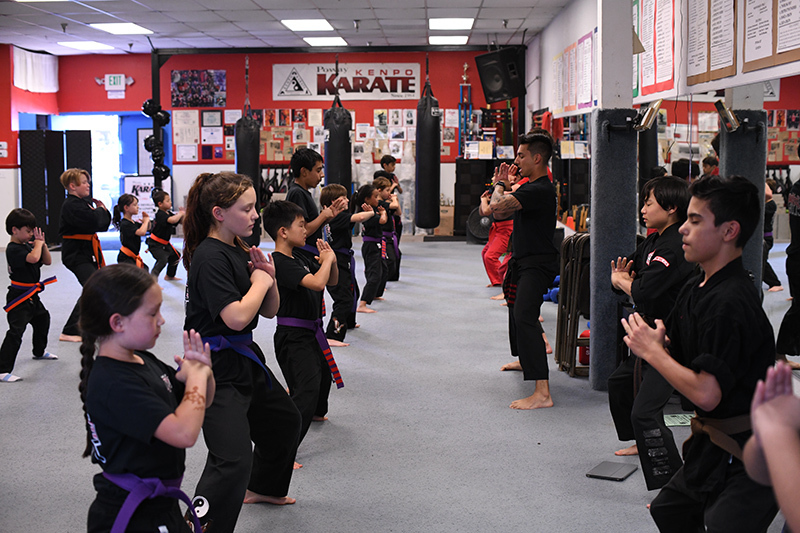 We provide world class training in Kenpo Karate, 10th Planet Jiu Jitsu, Boxing, Mixed Martial Arts (MMA), Muay Thai, and Kid’s Programs. 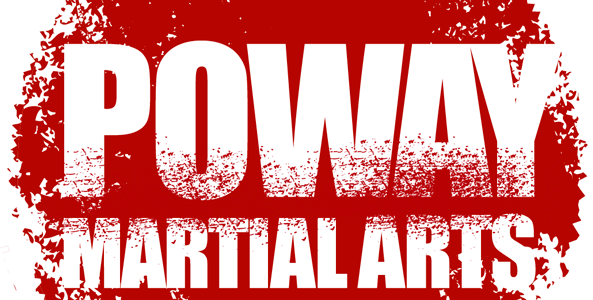 Learn More Than Martial Arts! 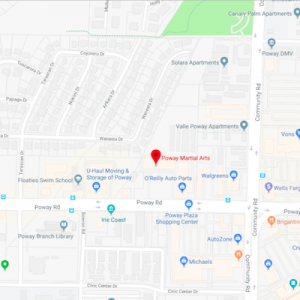 We are a family owned and operated facility with over 34 years in business serving Poway. 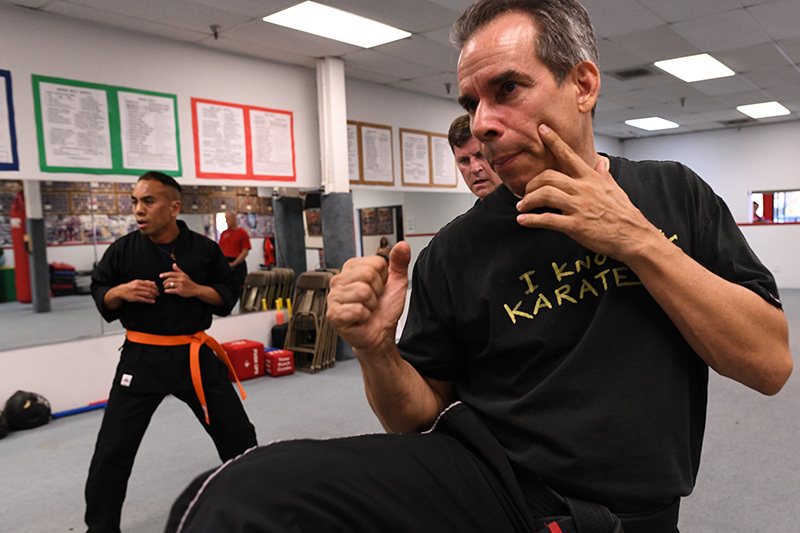 We offer traditional and non-traditional martial arts instruction and training for all ages from beginner to advanced, amateur to professional, or just for the great fitness and self-defense aspects gained. 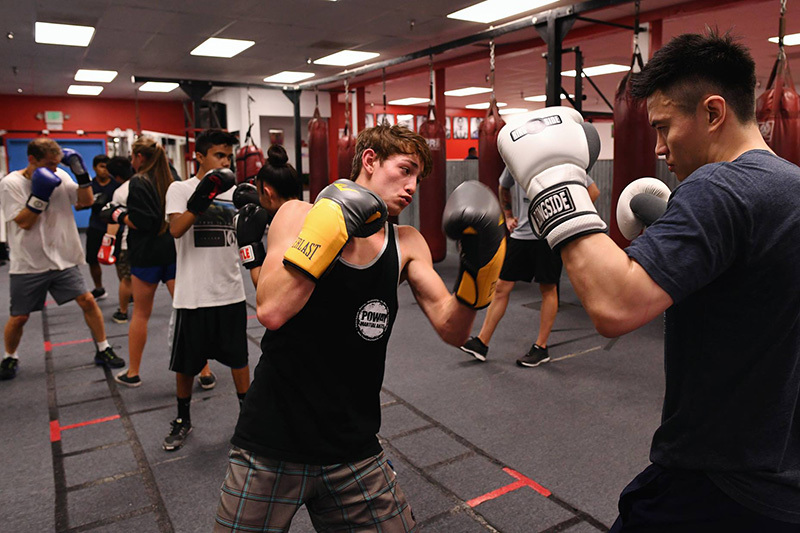 Come get started in Kenpo Karate, 10th Planet Jiu Jitsu, Boxing, Mixed Martial Arts, Muay Thai, and our Youth Programs. We look forward to having you come in!